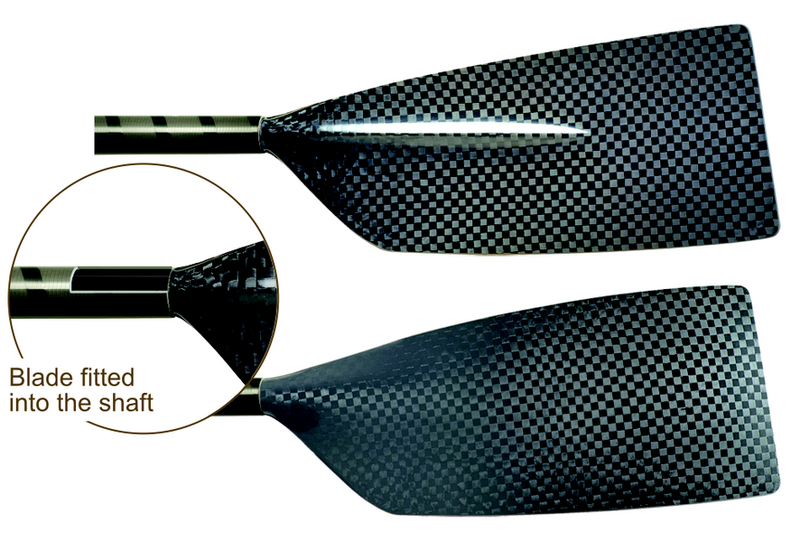 BRAČA-SPORT® Big Blade product line is the traditional hatchet/cleaver blade style was first introduced in 1992. 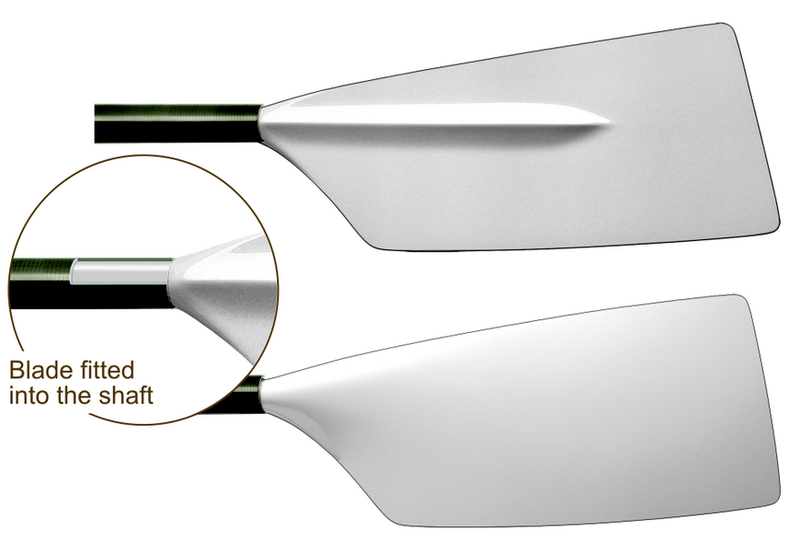 It was designed using Computer-aided design (CAD) to improve performance characteristics by enhancing the blade shape and position and geometry of the spline. Greatest surface area at tip. The pitch of the Big Blade can be adopted to suit your needs between 0° and +7°. It can be specified at the time of the order. Please contact your representative for details.